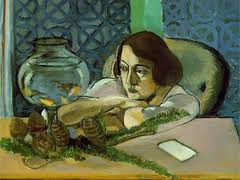 Matisse's paintings have inspired so many modern poems, why not another? over the hard rocks and spiny shells. standing over me, his white-dead skin. fear of the human smell. not knowing it is fear. The paper before her is blank. of biology to a kindred species. Air stones and bubble wands are commonly used for smaller aquariums. indoor water fountain pumps by Danner If for some reason your pond pump stops for a length of time over 4 hours the bacteria in the biofilter could die.